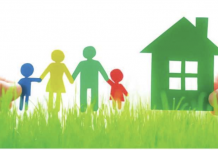 Home Associations Nominations open for 2018 Canadian Construction Association Awards of Excellence. 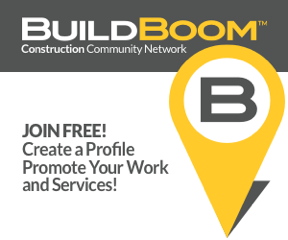 Nominations open for 2018 Canadian Construction Association Awards of Excellence. 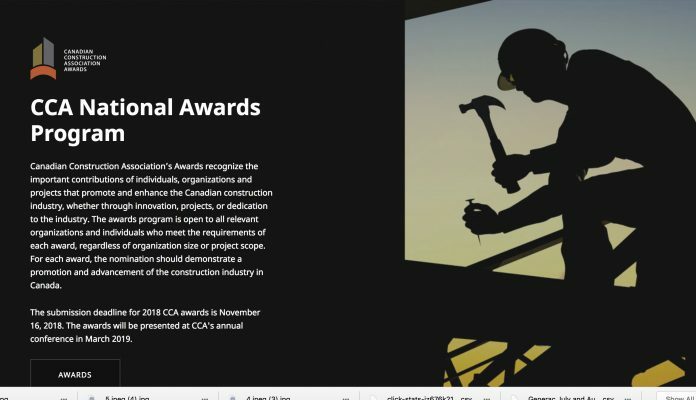 The Canadian Construction Association (CCA) says it welcomes nominations for its annual Awards of Excellence until Nov. 16. 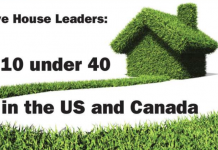 “The CCA awards recognize the important contributions of individuals, organizations and projects that promote and enhance the Canadian construction industry, whether through innovation, projects, or dedication to the industry,” the association says. For more information see awards.cca-acc.com.